I'm Raising My Boy to Be a Soldier to Fight for the U.S.A.
Interestingly, towards the conclusion of the war, we are regaled with heart-wrenching pleas for family member to return safely, and again the music industry responds with an outpouring of sentimental songs such as “After the War is Over” by Harry Andrieu that discusses the lasting devastating effects of war on soldiers and families in America. 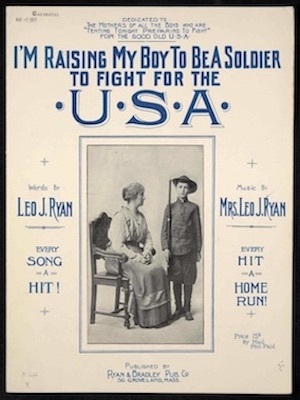 My research suggests that there is a clear evolution of views reflected through lyrics and song titles that encapsulate the experience of the average American who lived during World War I. "The Kensingtons at Laventie". Imperial War Museum. 2015. "Songs the Soldiers and Sailors Sing! : A Collection of Favorite Songs As Sung by the Soldiers and Sailors - 'Over Here' and 'Over There,' Including Complete Choruses (Words and Music) of 36 of the Most Popular and Most Sung 'Newer' Songs." New York: Leo Feist, 1918. Mullen, John. 'The Show Must Go On' : Popular Song in Britain during the First World War. Farnham: Ashgate, 2015. Paas, John Roger. America Sings of War: American Sheet Music from World War I. Wiesbaden, Germany: Harrassowitz Verlag, 2014. Parker, Bernard S. World War I Sheet Music: 9,670 Patriotic Songs Published in the United States, 1914–1920, with More Than 600 Covers Illustrated. Jefferson: McFarland, 2007. Wilson, H.W., and J.A. Hammerton. The Influence of the War on art, in The Great War. London, 1919. Brianna Renette Benjamin is a fourth-year Biology major and Student Researcher at the University of Virginia. Her research investigates radical changes in politics during World War I as expressed through the medium of music. The music she researches demonstrates a gradual shift from American desires for peace and neutrality to war between 1914-1918. Title: I'm Raising My Boy to Be a Soldier to Fight for the U.S.A. 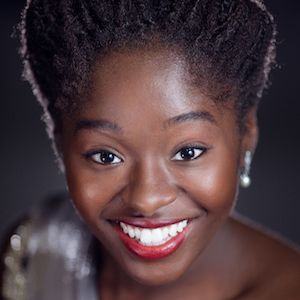 Crystal Golden, Soprano, is a Master's student in Vocal Performance at George Mason University. She won First-Place at several state and regional competitions, and has performed major operatic roles both at GMU and internationally (Amalfi, Italy). She has received numerous awards in academic achievement, has studied abroad at the University of Oxford, and is a member of both Phi Kappa Phi and Phi Beta Kappa. Estrella Hong is currently a doctoral student in piano performance at George Mason University in the studio of Dr. Linda Monson. She is also a graduate teaching assistant in keyboard skills. She studied piano at the National Conservatory in Buenos Aires, Argentina, as a young pianist. Additionally, she graduated with a Biochemistry degree at UCLA and assisted various research projects in Whitesides lab at Harvard University. 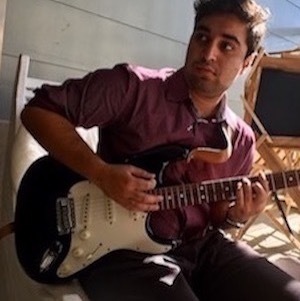 Talha Mirza’s passion for a career in music began in the guitar program at Robinson Secondary School in Fairfax, VA where he earned an Advanced Diploma in 2015. His love for teaching was inspired by his experience teaching with Music For Life, the Mason Community Arts Academy, and the Fairfax County Public School system where he saw the impact music had on others. Talha continues to teach while pursuing a Bachelor of Music degree with a concentration in Music Technology and a minor in Audio Production at George Mason University. He also studies classical guitar and has composed music for award winning short films premiered at the University of Virginia, George Mason Film Festivals and Cannes Film Festival. 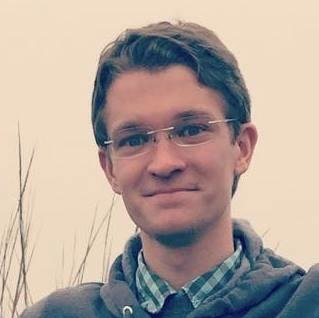 Massimo Zaru Roque is a Senior at George Mason University, pursuing a B.M. in Music Technology with a Recording Emphasis. He has shown a love for music both in the studio, behind the scenes, and on the stage, working as a Studio Recording and Mixing Engineer, Live Event Recording Engineer, and as a Jazz Bassist and Vocalist in many of Mason's Jazz ensembles. 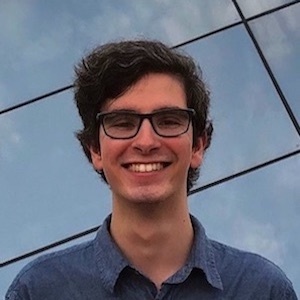 Massimo is passionately studying as an intern at Bias Studios in Springfield, VA, to experience the professional world of studio engineering in the D.C. area. He is incredibly thankful for all the experiences that have been available with George Mason's School of Music, and is indebted to the fantastic education and opportunities he has received there. 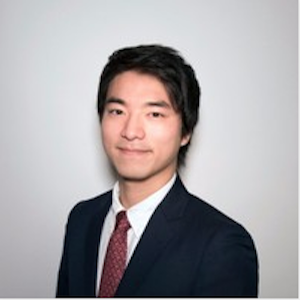 Kyotaro Terai is a graduate of George Mason University School of Music with a Bachelor of Music in Music Technology and a minor in Business. As a composer, he has written music for GMU-TV, School of Film, and the School of Music. Currently, he resides in Los Angeles interning for Roland US. When she sung this song to Sonny Jim. To fight for the U.S.A.
They’ll be off at the break of day. My mother’s song to victory I’ll bring.